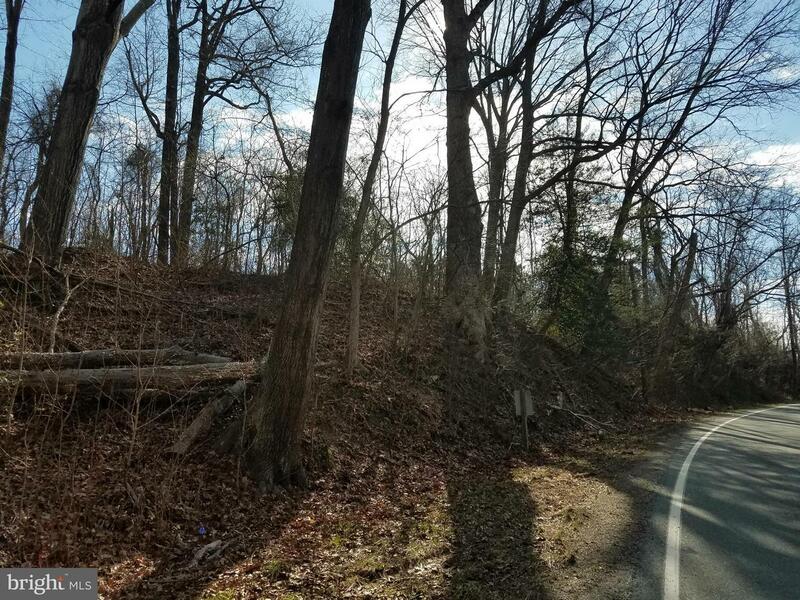 Build your dream home on this 2.480 acre lot in the Greenpoint Landing Subdivision, a waterfront community in the Northern Neck area. 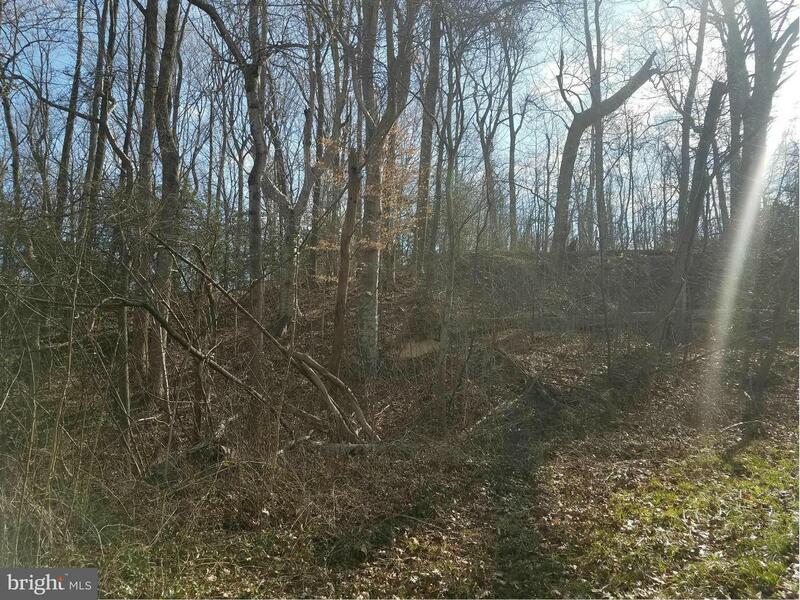 Water lovers will love this tranquil lot which provides access to Nomini Creek which flows into the Potomac River. HOA includes use of the boat dock, boat ramp and pond. 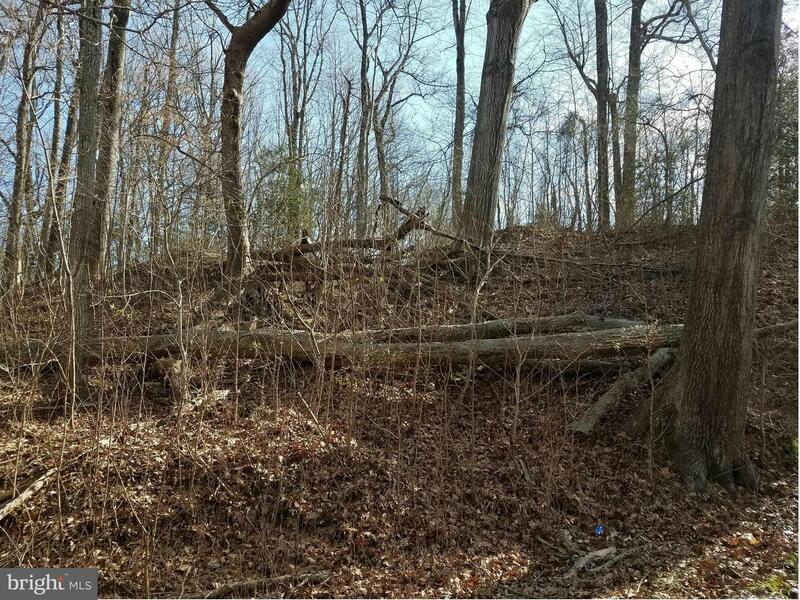 Lots 27 and Lot 28 are being sold and can be sold together. Direction: Take Rt. 3 East to Montross. 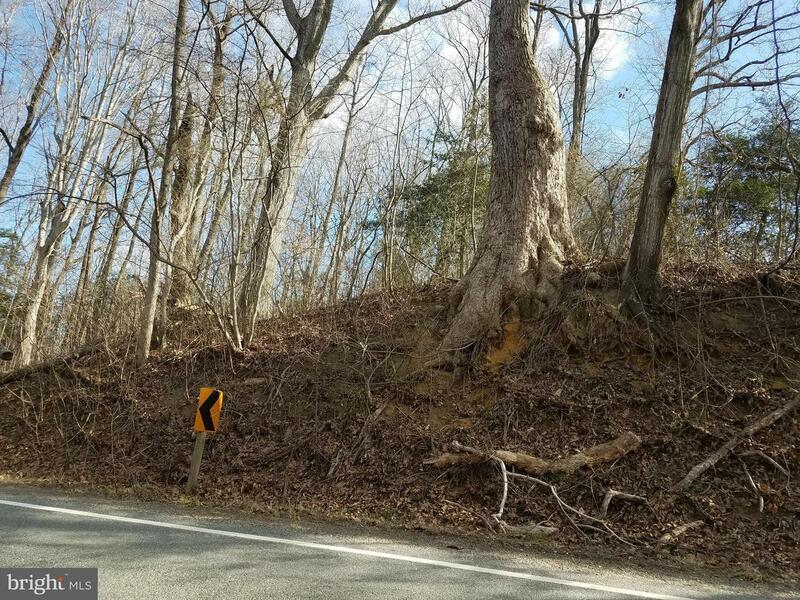 Turn left onto Cople Highway/Hwy 202 and travel approximately 1.4 miles and then turn right onto Prospect Hill Rd/VA-621. 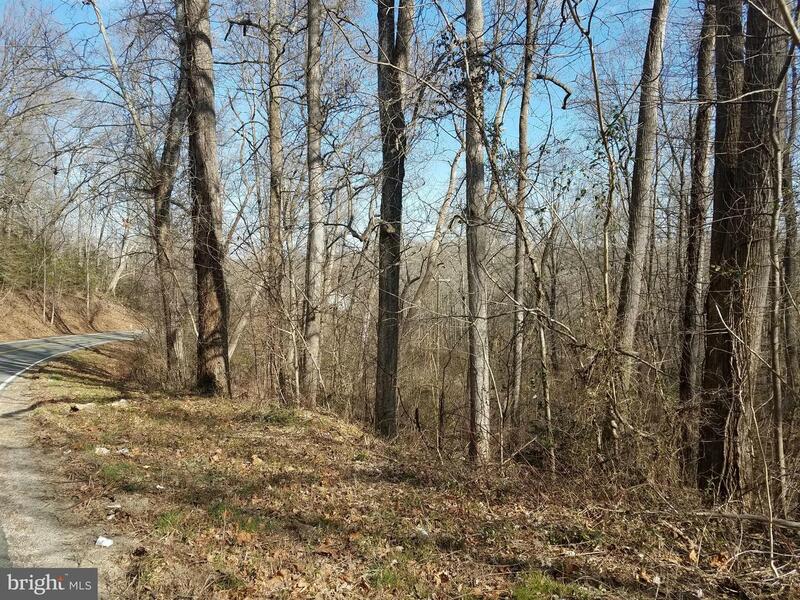 Upon crossing over the bridge, the property is located on the left-hand side. Greenpoint Landing is a subdivision within the city of Mount Holly, Virginia. There are currently 1 Homes for Sale within Greenpoint Landing, with asking prices ranging from $53,400 to $53,400. The average list price per square foot of the available inventory in Greenpoint Landing is $1, which is above the Mount Holly average of $1. Waterfront homes represent 0.00% of the available Greenpoint Landing inventory. The total number of households in the zip code of Greenpoint Landing is 0, with an average household size for of 0.00 people. The total number of renter households within the zip code of 22524 is 0, which means that 0.00% of households in this zipcode are owner occupant households. 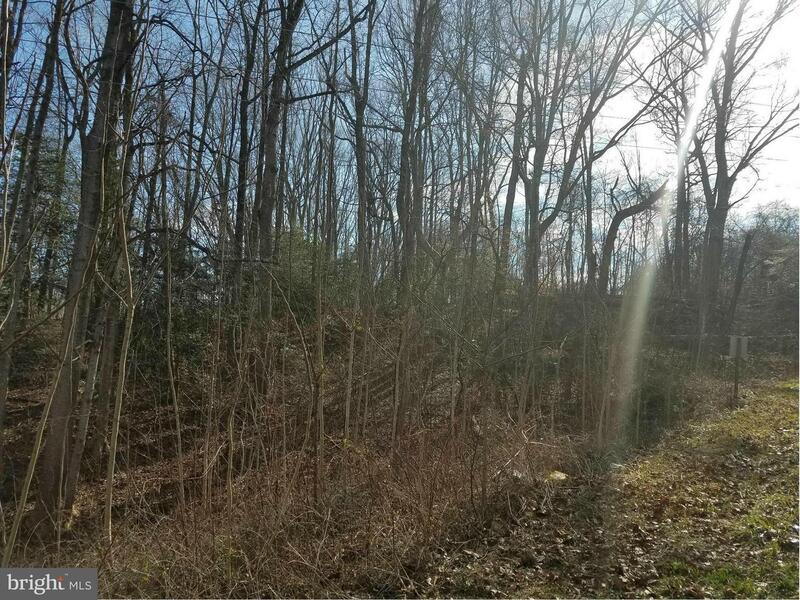 LOT 28 GREENPOINT LANDING , Mount Holly VA 22524 is a Land, with 0 bedrooms which is for sale, it has 101,930 sqft, 101,930 sized lot, and 0 parking. 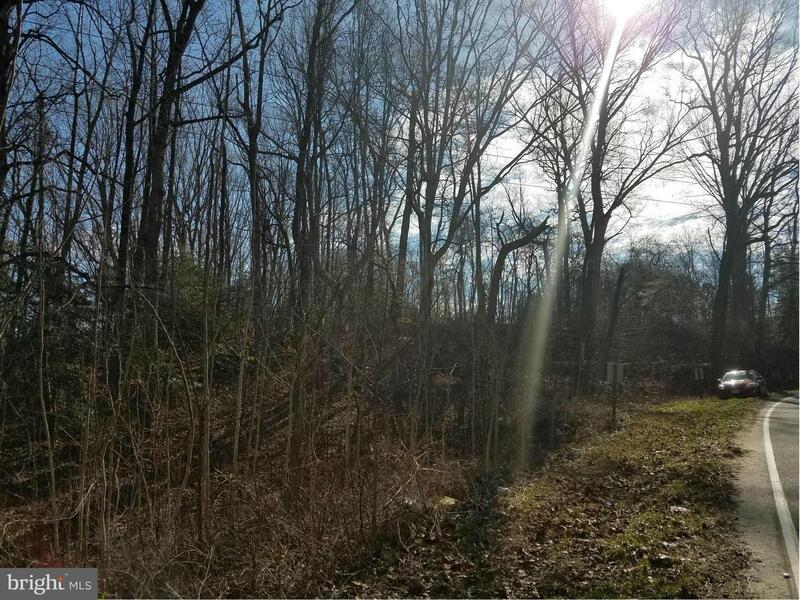 A comparable Land, has 0 bedrooms and 0 baths, it was built in and is located at LOT 28 GREENPOINT LANDING MOUNT HOLLY VA 22524 and for sale by its owner at $ 53,400. 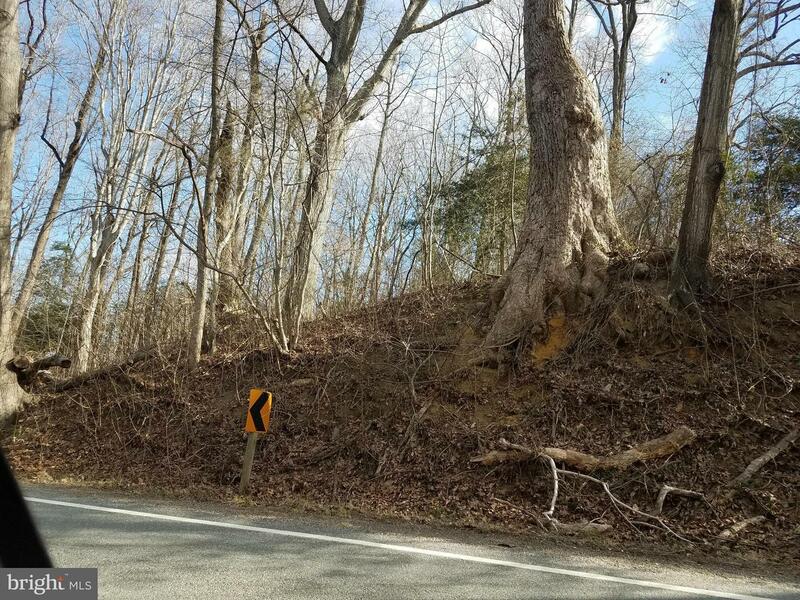 This home is located in the city of MOUNT HOLLY , in zip code 22524, this WESTMORELAND County Land, it is in the GREENPOINT LANDING Subdivision, GLEBE HARBOR and GREENPOINT LANDING are nearby neighborhoods.